Not many cyclists make the detour to visit Belize, but they should. 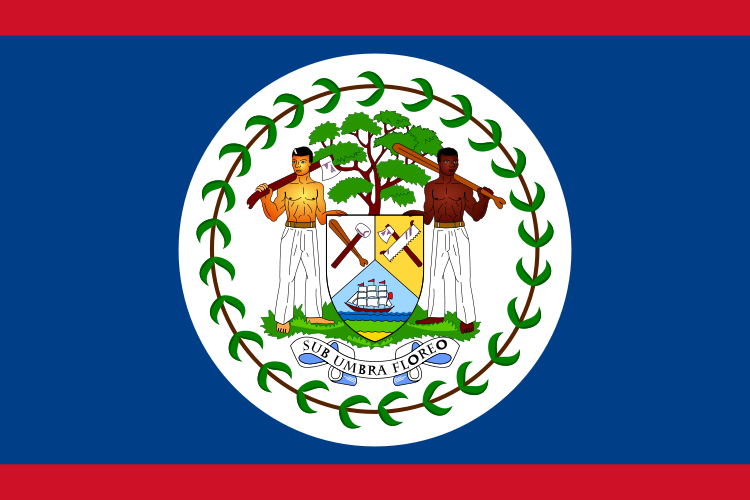 Belize boasts a uniquely Caribbean culture, having more in common with nearby island nations than other Central American countries. Tourism is concentrated on the Cayes, where Americans flock to in droves for the excellent diving. You'll have the villages to yourself, largely untouched by the tourist hustle and hassle in other parts of the country. If you're coming from Mexico, Belize's quiet roads will put the fun back into bike touring. Large trucks are few and traffic flows fairly orderly. Drivers are considerate and reasonably cautious. We were tempted to hit some of the back roads, but were dissuaded by concerned locals citing 'security' issues and bad road conditions. Maybe we should have showed a little more bravery and less paranoia. Hotels in Belize are relatively expensive for the region. There are some nice privately run campsites catering to overland travelers. Ask about a cyclist's discount. Wild camping is certainly possible, but villages are quite close together, so you may want to ask at a farm for a safe place to pitch the tent. If you do wild camp, make sure your tent is hidden well, because crime is a serious issue in Belize. 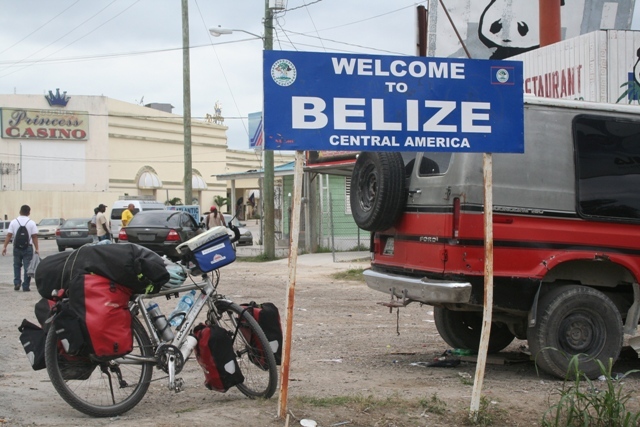 Bike touring in Belize could be expensive if you eat at restaurants and stay in hotels. Food is more costly than in neighboring countries and there are few bargains when it comes to accommodation. Belize has got more that its fair share of crime, including highway bandits on lonely roads-- at least that's what we were told. Belize City has definitely got some no-go zones, so you may want to avoid it all together. Rural areas are usually safe enough, but some towns have got bad reputations and are best avoided. Ask locals and stay alert, there's no need to arm yourself with a machete but don't go around flashing your expensive camera and wads of cash. Any advice or questions about Biking in Belize?